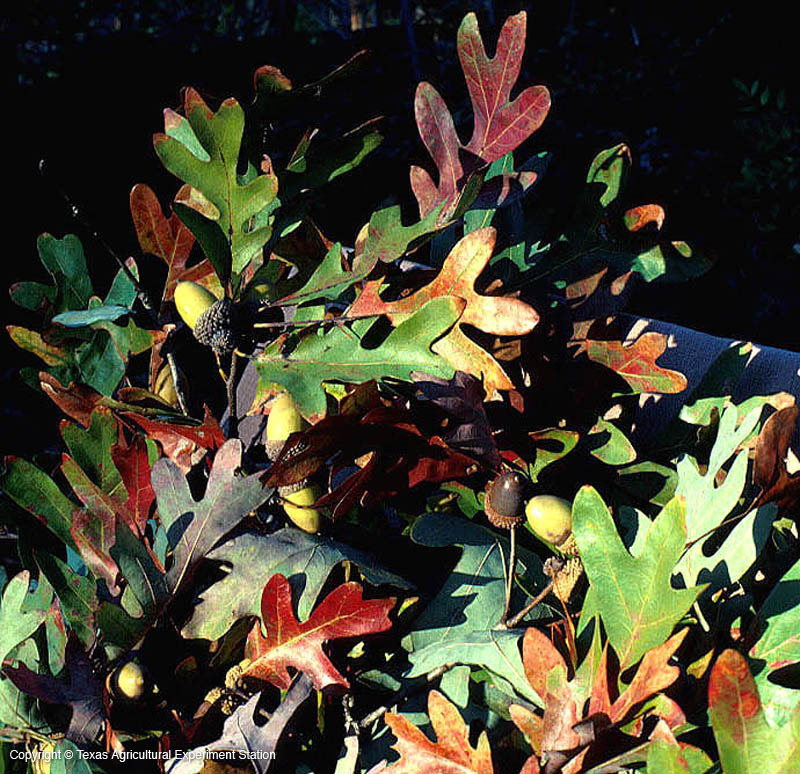 White oak grows in the rich, deep, well-drained acid soils of the east Texas Pineywoods. 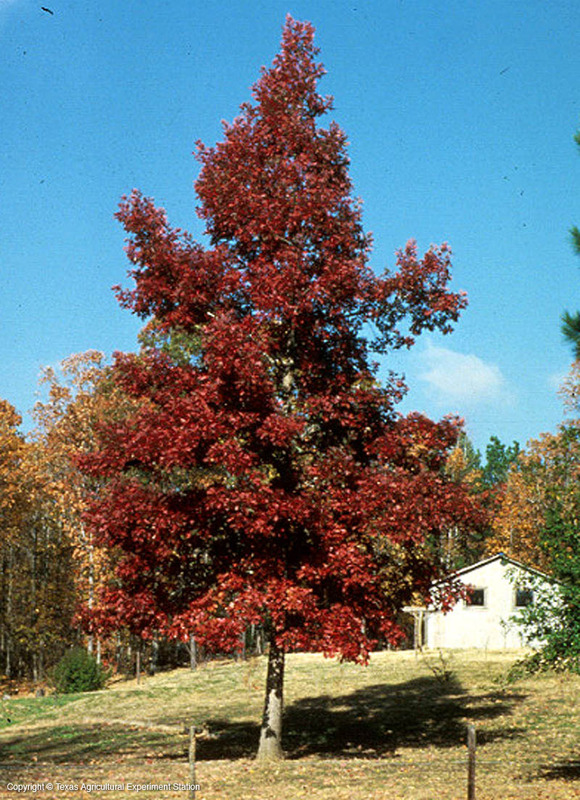 It is prized as a regal, tall shade tree because of its attractive green summer foliage, red fall color, light, flaky bark, and a classic look that improves with age. 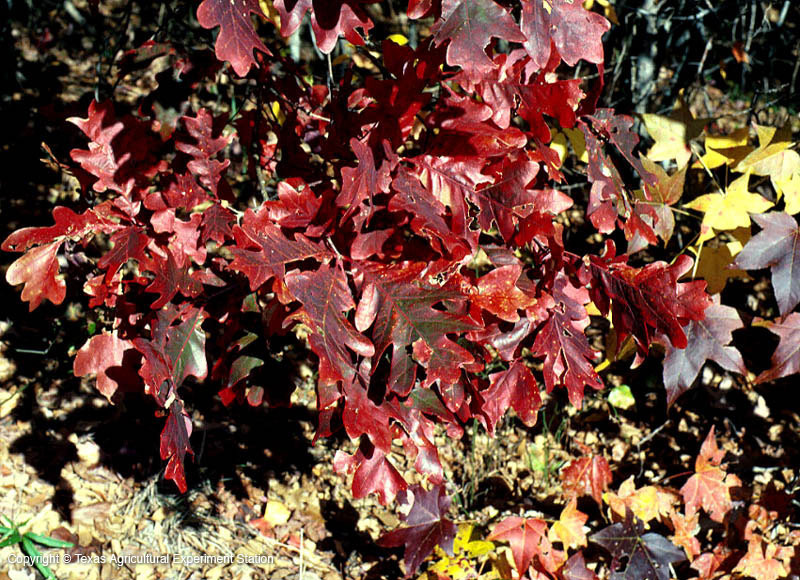 White oaks have similar sensitivities to soil compaction and disturbance as Post Oaks (Q. stellata), and they also have a strong tendency to develop symptoms of iron deficiency (chlorosis) on high pH soils. They grow slowly and have a long taproot, making it hard to transplant them from the wild. 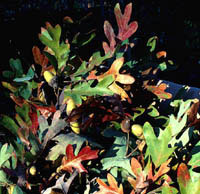 The acorns are important food for wildlife. 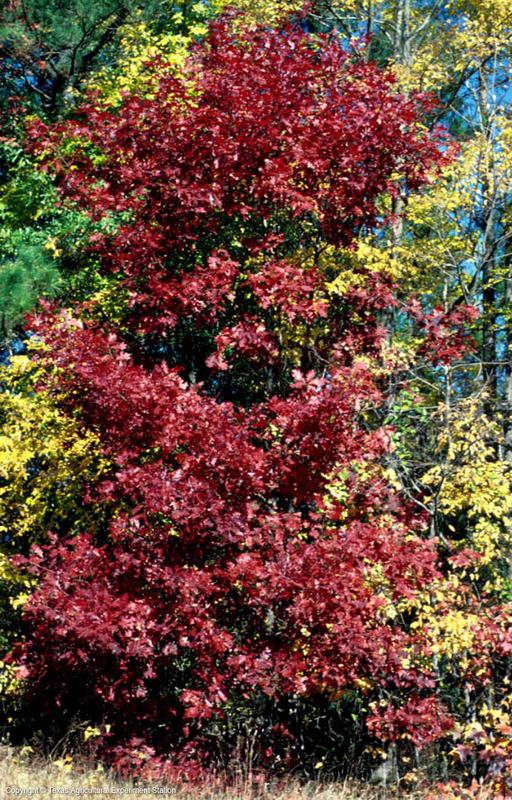 Width: 60 to 80 ft.